As the holidays are in full swing we’ll be bringing you sea food and tropical inspired recipes to wow your guests this holiday season! Bring your love for the open water to the table this year. 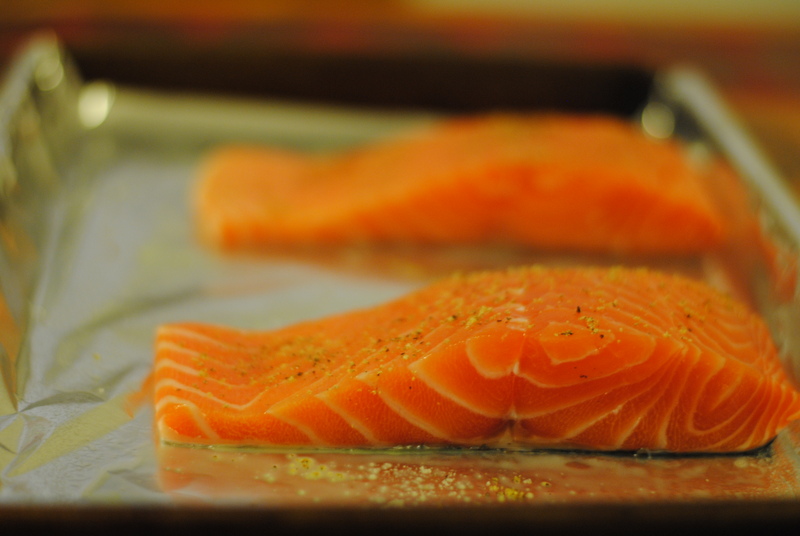 This recipe is featuring the ever delicious and easily variable salmon salad. 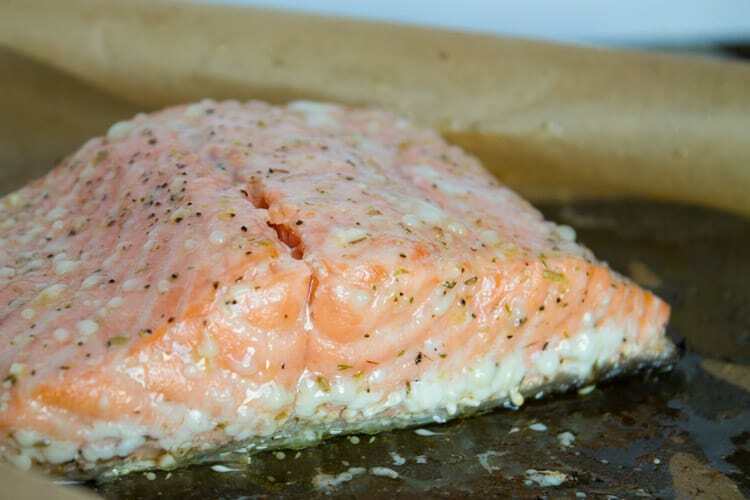 Salmon is an excellent source of vitamin B12, vitamin D, and selenium. It is a good source of niacin, omega-3 fatty acids, protein, phosphorus, and vitamin B6. It is also a good source of choline, pantothenic acid, biotin, and potassium. Added with hearty earthy ingredients such as goat cheese, grape tomatoes, pecans, and balsamic rosemary vinaigrette this salad is perfect for the holiday season. This salad is perfect as an appetizer or a main dish. Heat broiler with rack set 4 inches from heat. Salt and pepper your salmon. Place on a foil lined rimmed baking sheet. Broil, without turning, until opaque throughout, about seven to nine minutes. Let cool briefly, then flake. Divide the spinach and tomatoes among the serving bowls. Top with the flaked salmon, crumbled goat cheese, pecans, and drizzle with vinaigrette. 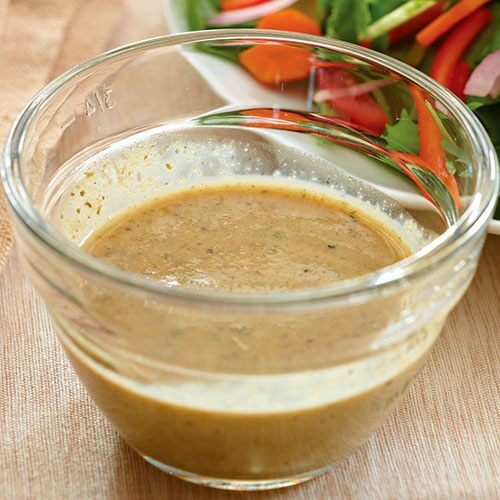 Although you can easily buy store bought vinaigrette, making it homemade can leave room to add some of your own pizzazz! Here is a quick recipe if you are like us and love to make your own finishings. Process balsamic vinegar, honey, garlic, rosemary, onion, mustard, salt, and pepper in food processor or blender for 15-20 seconds. With blender or processor running, gradually add olive oil in a slow, steady stream. Drizzle on top of salad!